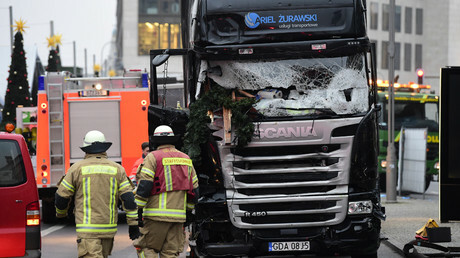 The Tunisian man, who slammed a truck through a crowd at a Berlin Christmas market killing 12 people, obtained the gun he used to hijack the vehicle in Switzerland, according to the German TV channel ZDF. “A lot speaks for that in the investigations so far,” ZDF reported, without citing its source. The broadcaster added that Anis Amri's mobile phone data showed he had been to Switzerland several times. Meanwhile, German media reported on Saturday that authorities have been aware of Amri’s potential terrorist intentions for at least a year. In December 2015, authorities allegedly received a letter from one of Amri’s roommates at the asylum center in Emmerich am Rhein warning that Amri should be considered dangerous “because of suspected contacts to the so-called IS.” The information immediately forwarded to the State Protection Service of North Rhine-Westphalia. 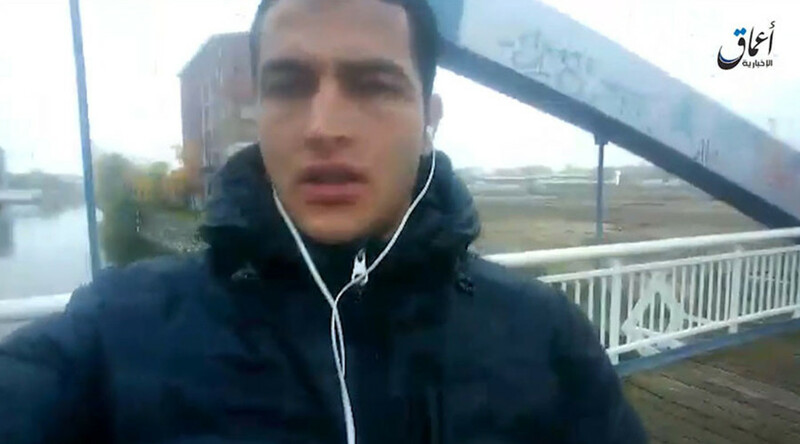 Amri, a failed asylum seeker from Tunisia, was killed on December 23 in a shoot-out with police in Milan 4 days after carrying out the terror attack in Berlin.